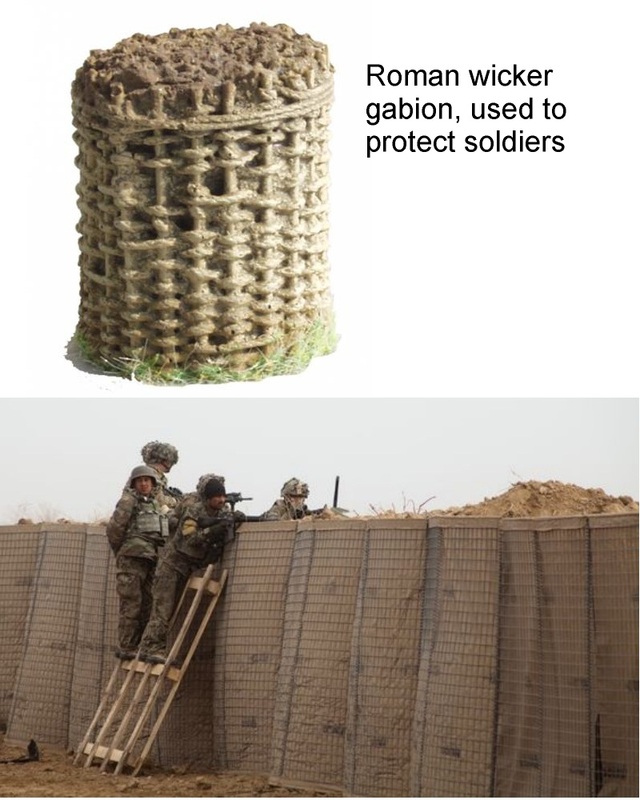 What are gabions used for? 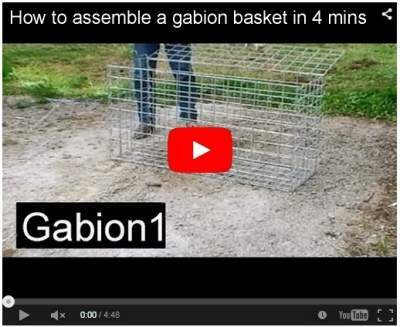 Gabion baskets are supplied as flat pack kitsets, that you assemble and fill with local rock. Normally you do not need a concrete foundation. 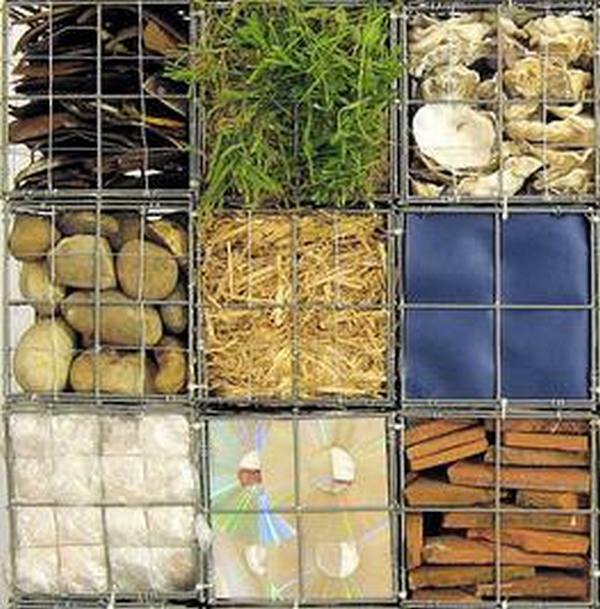 Gabion baskets are supplied as flat pack kitsets, that you assemble and fill with local rock. 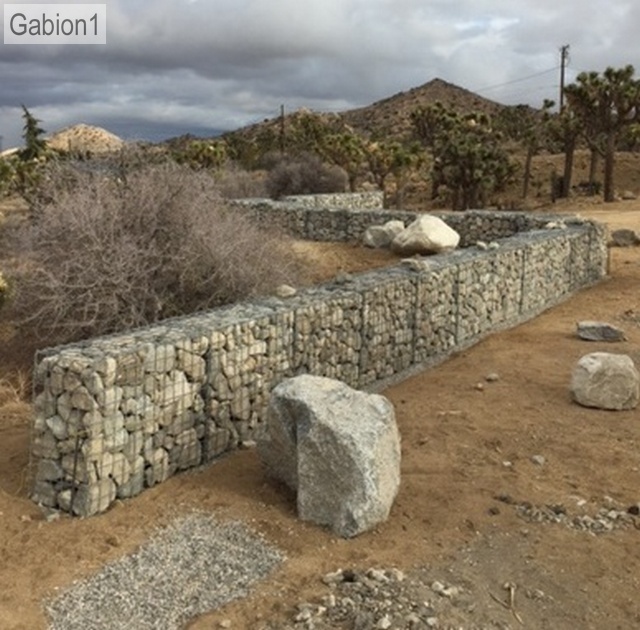 Gabion do not require skilled labor to assemble and can be filled with local rock as long as the rock is hard, heavy, durable and free draining. How long do gabions last? Flat packed gabions enable you to build a low cost stone walls. 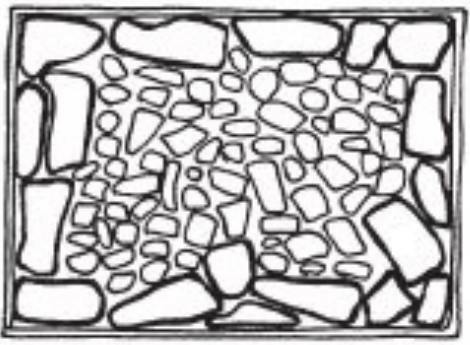 What to fill gabions with? Gabions are most commonly filled with rocks, but you can fill them with many other materials to create interesting landscaping effects. The Lego styled modular system gives you limitless layouts and design options. What sizes do gabions come in?